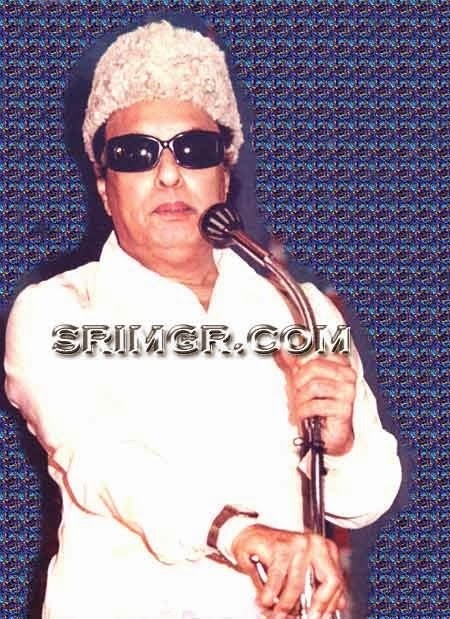 I am John Cyrus from Kairos Multimedia (founded by late Dr. Emil Jebasingh). 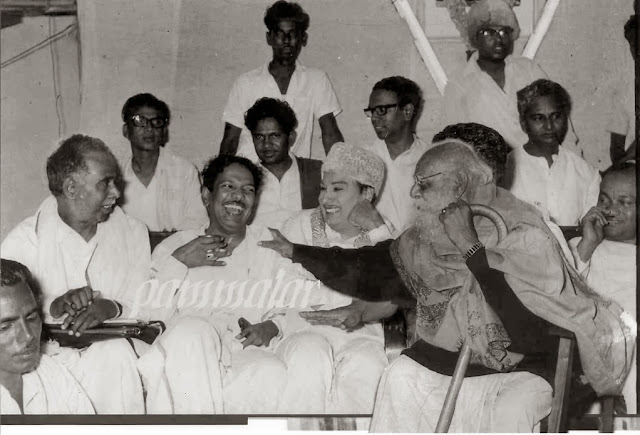 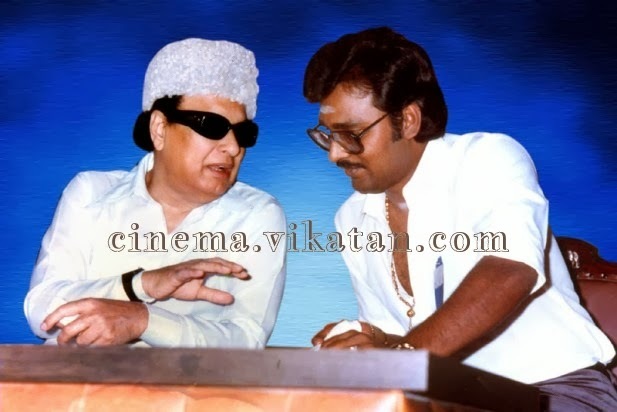 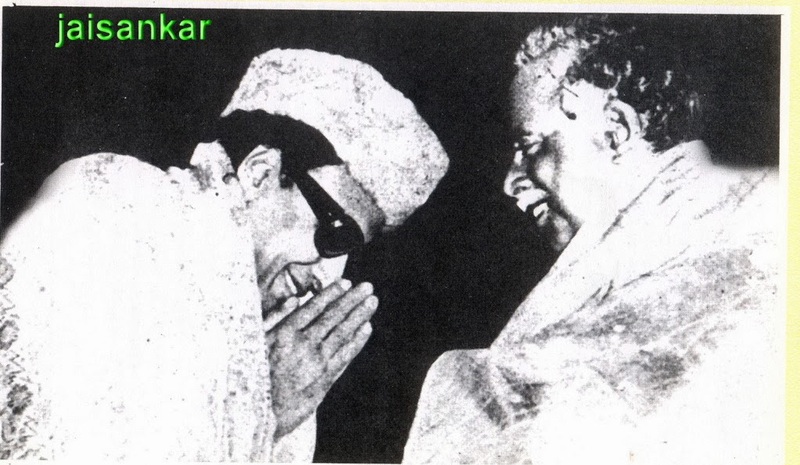 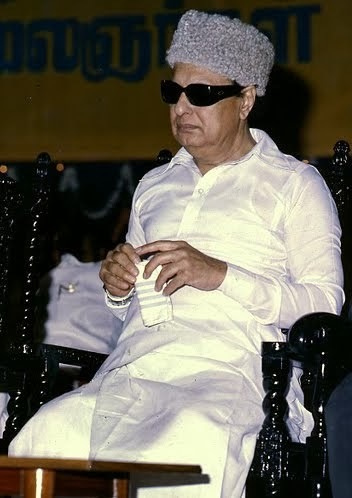 We request you to give us permission to use MGR & Periyar @ E.V. 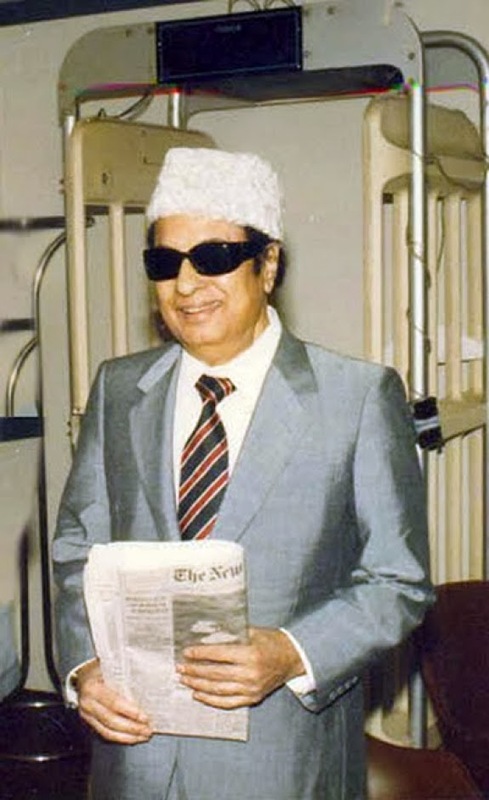 Ramaswamy photo in our "Emil Annan's Testimony and His Farewell Address " video by Kairos Multimedia, 121, Mandakini Enclave, New Delhi - 110019. 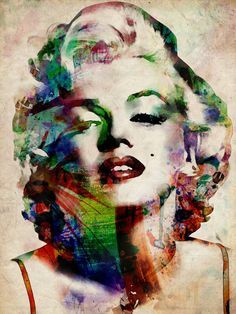 Thanking you for your kind permission. 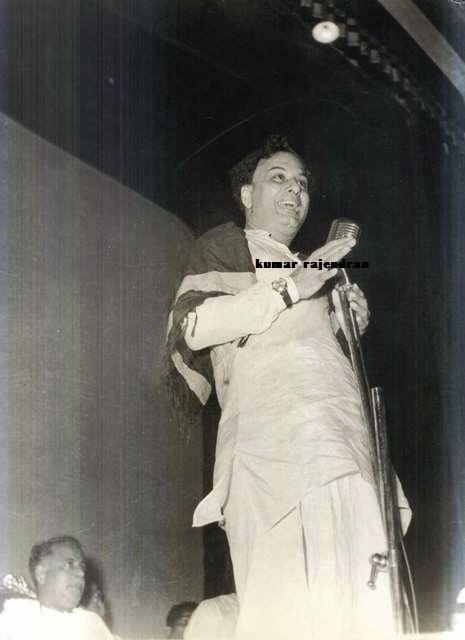 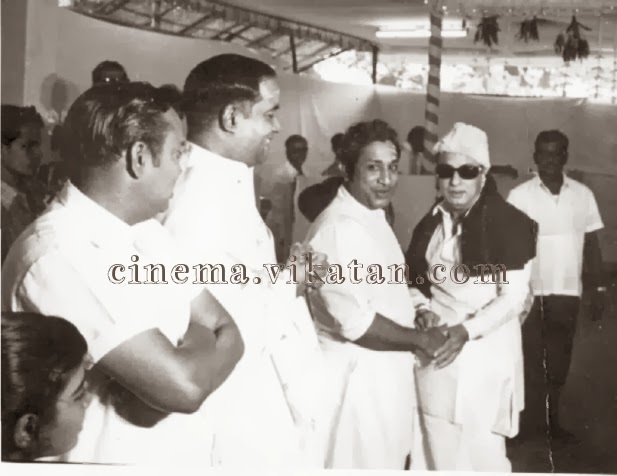 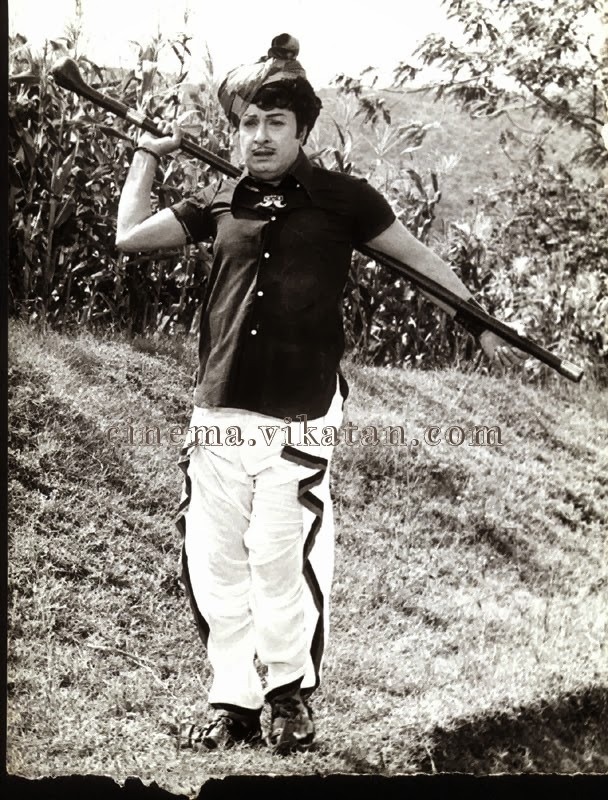 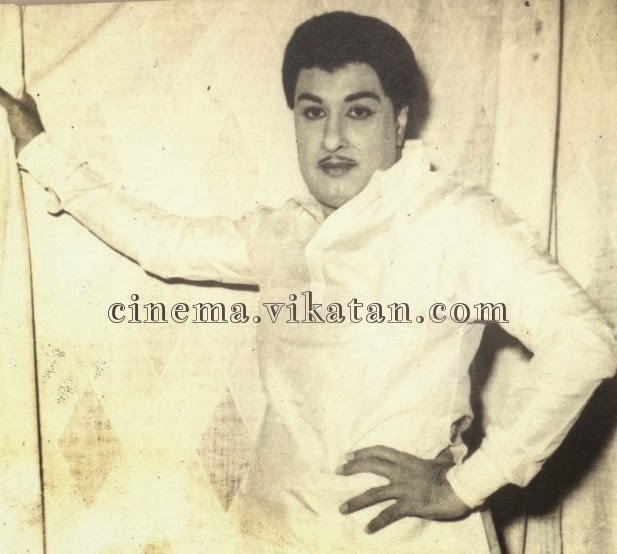 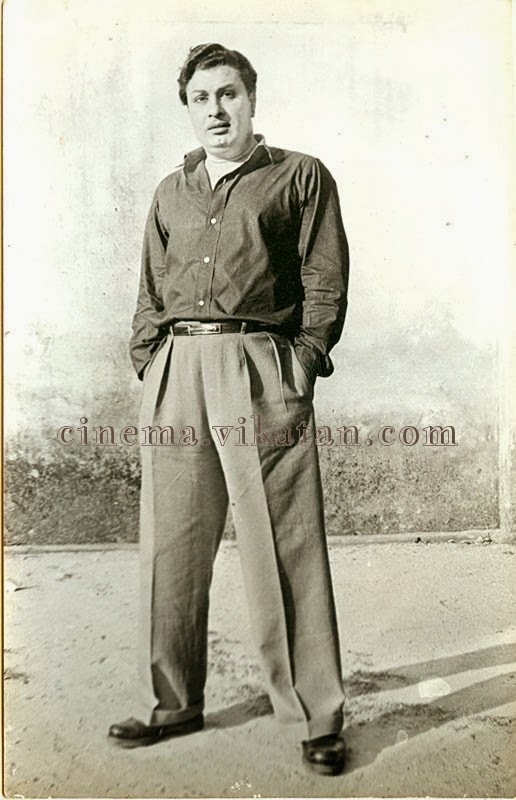 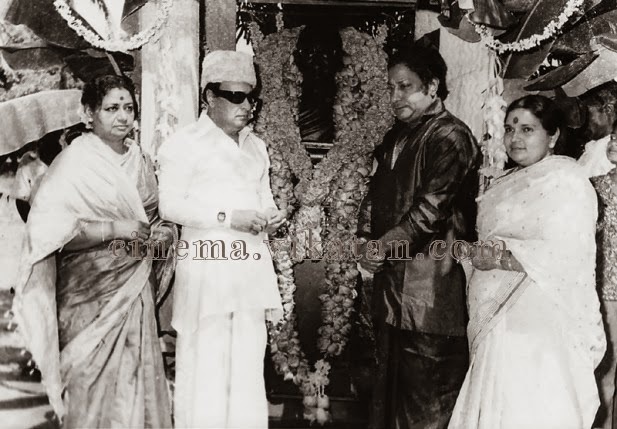 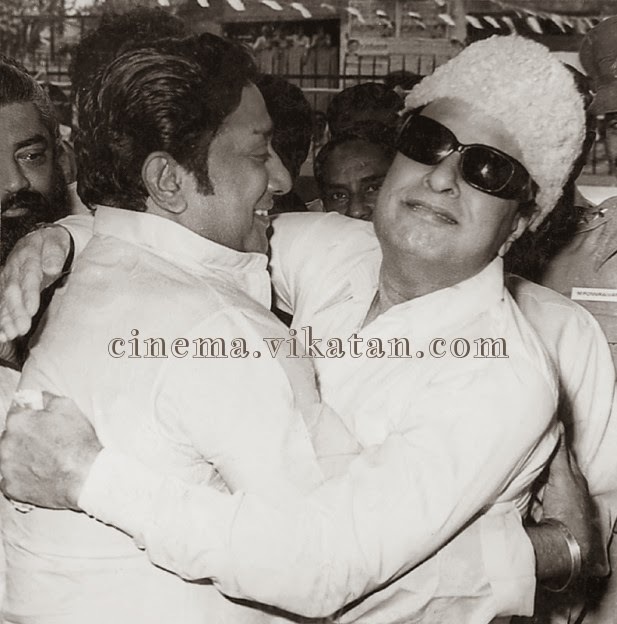 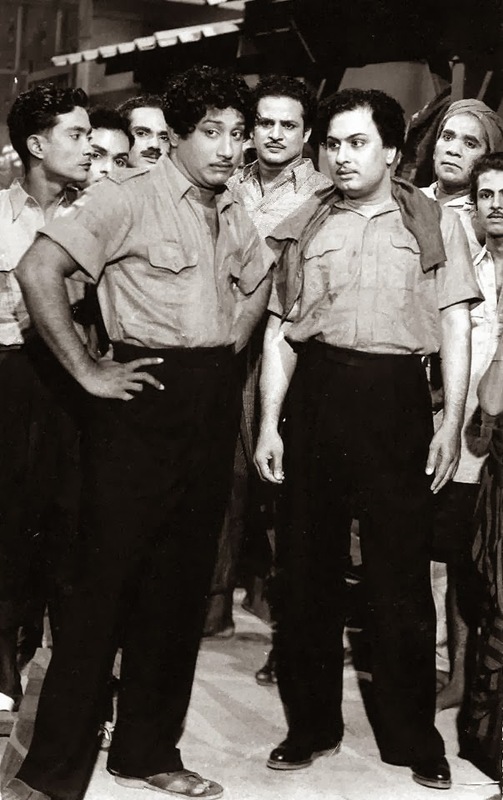 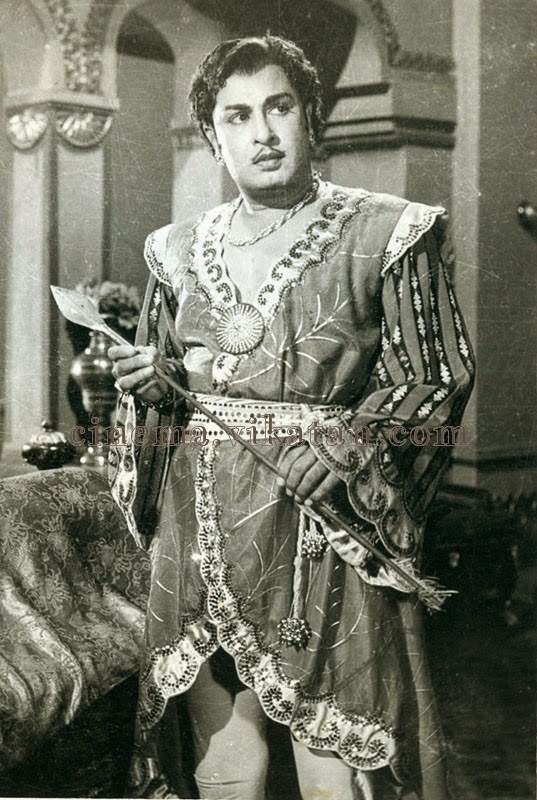 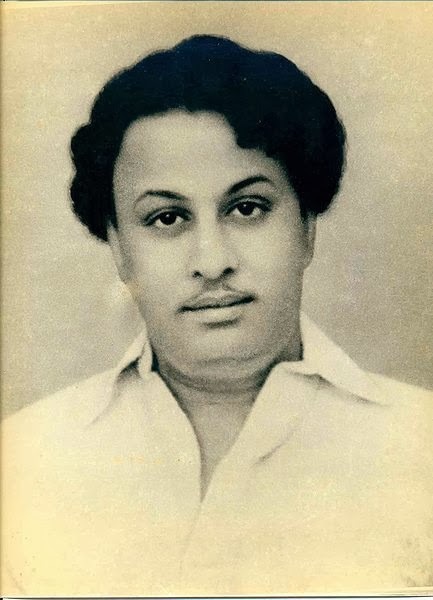 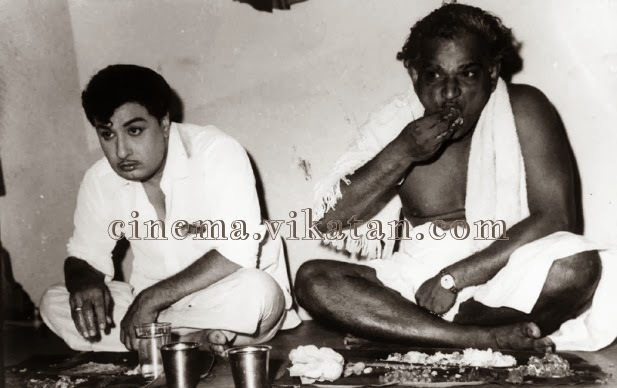 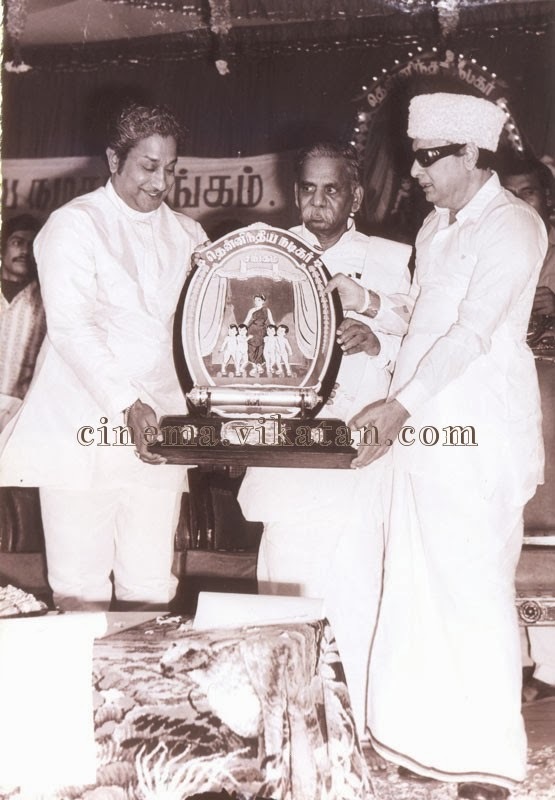 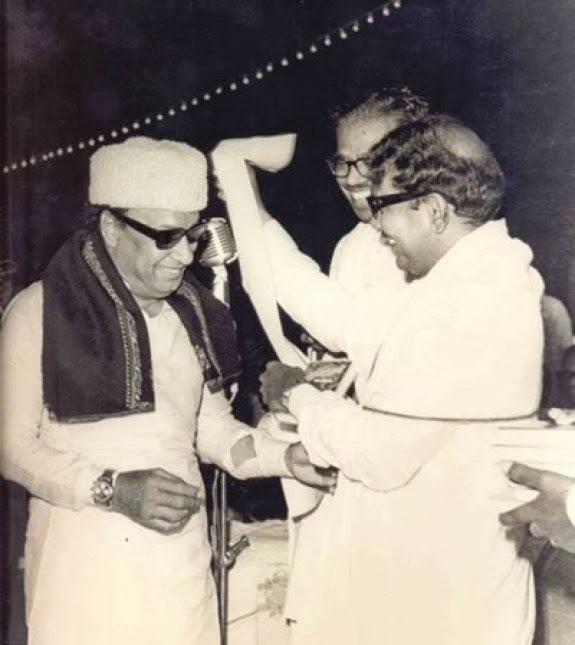 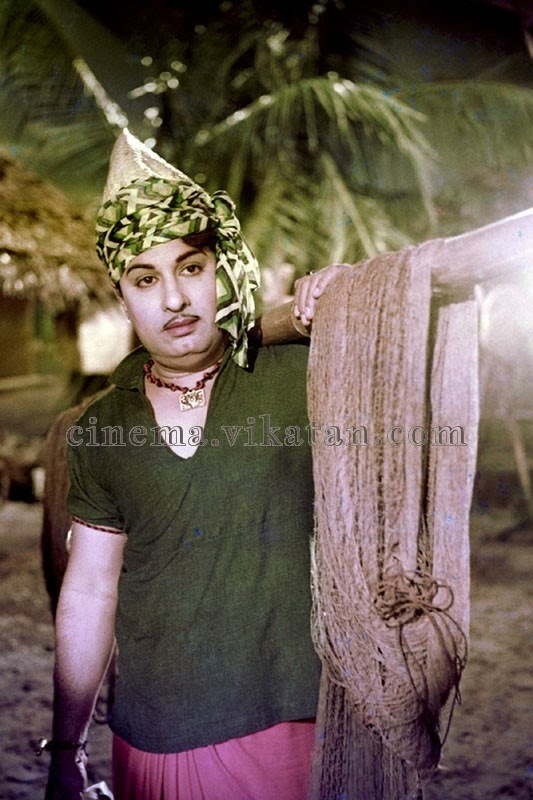 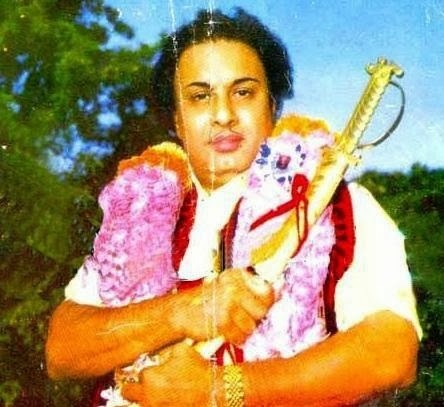 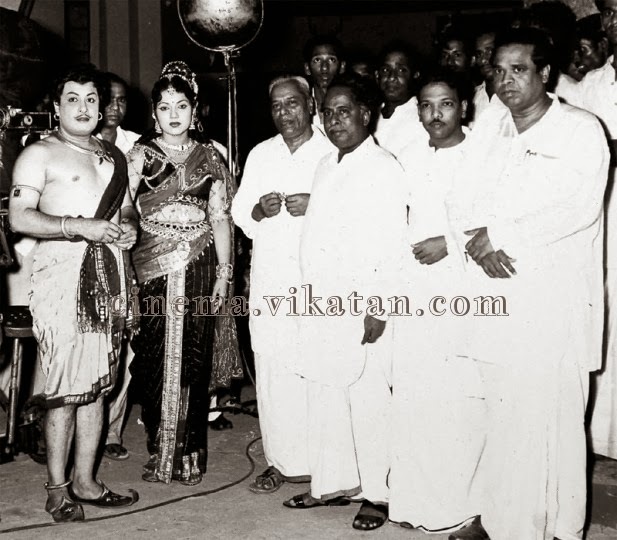 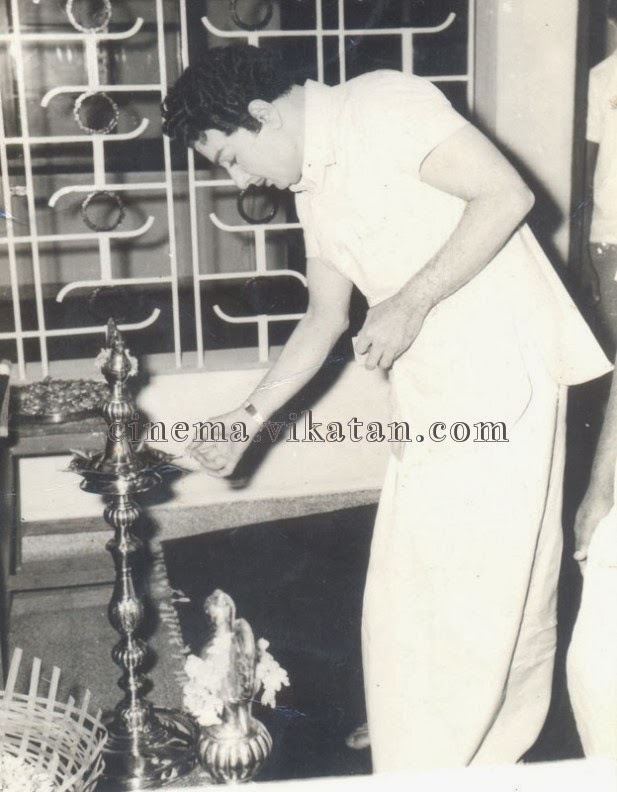 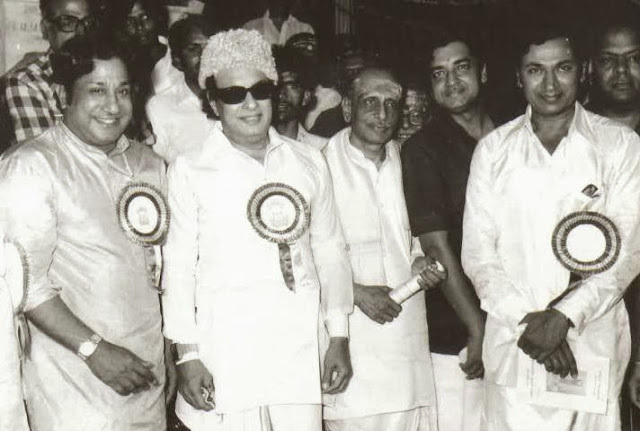 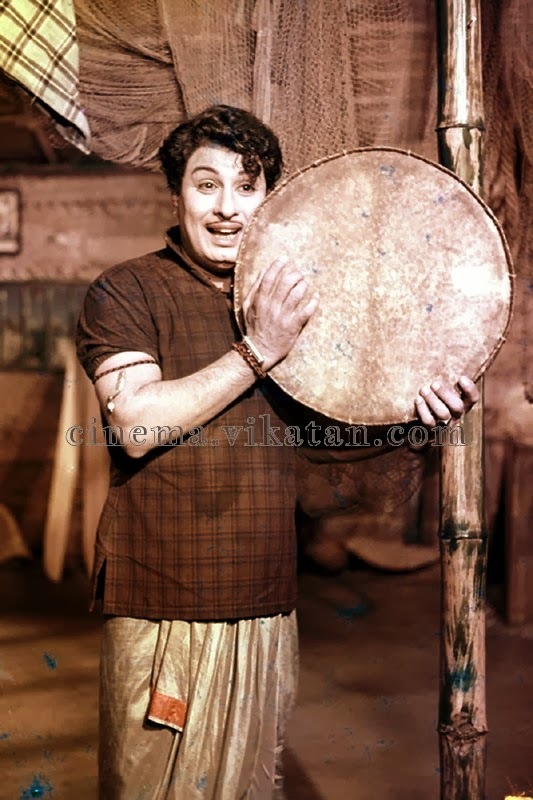 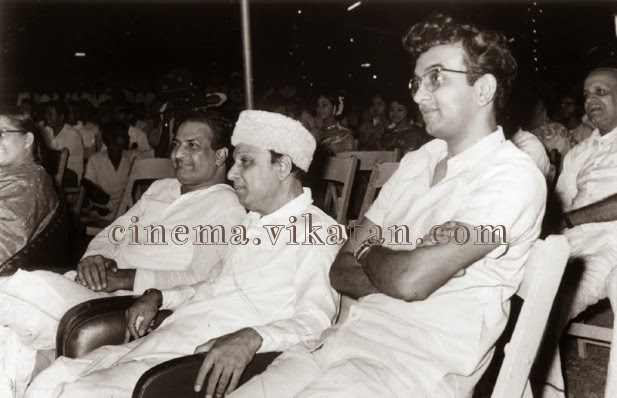 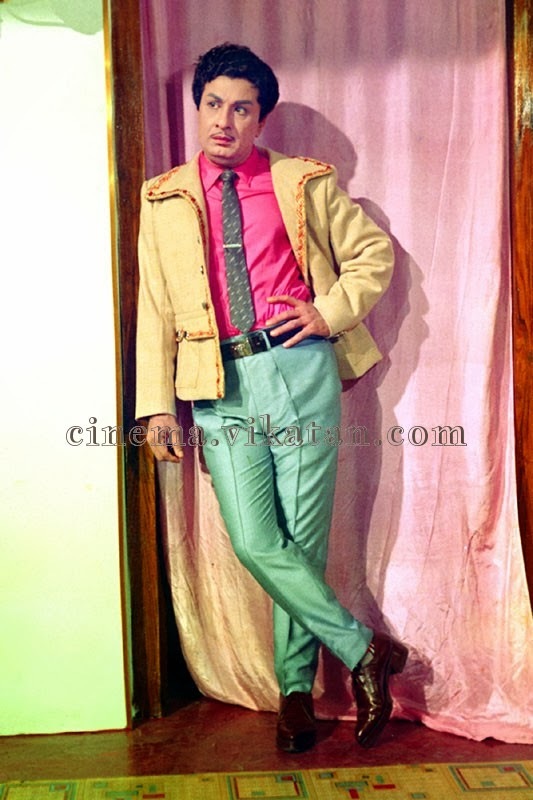 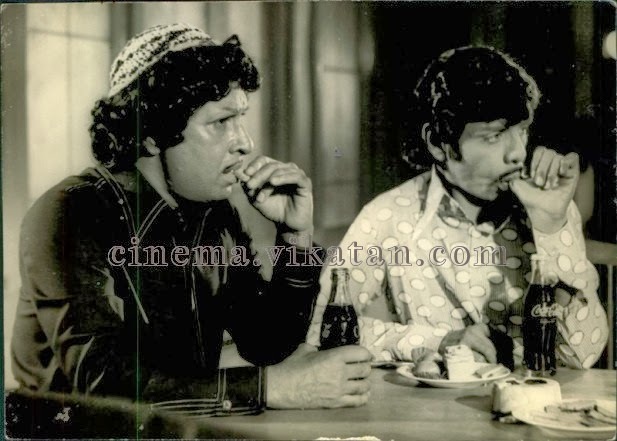 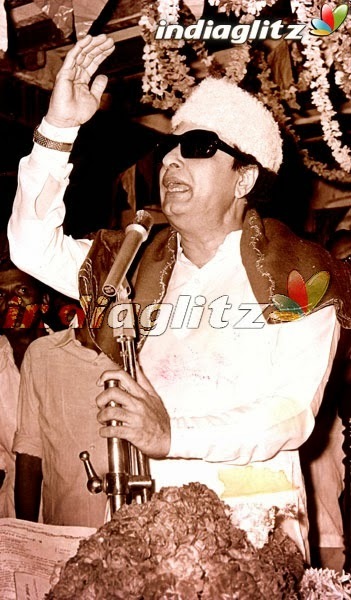 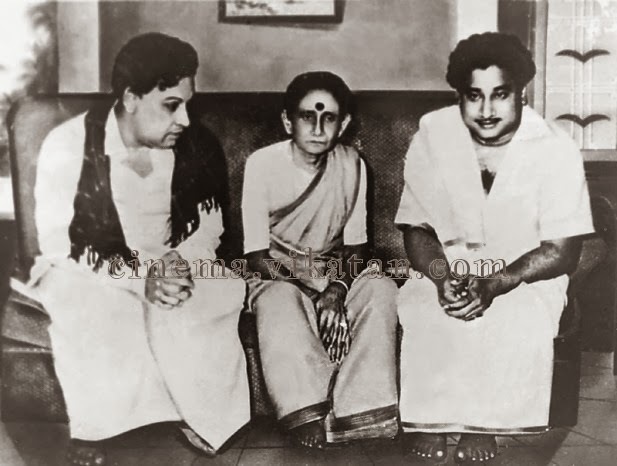 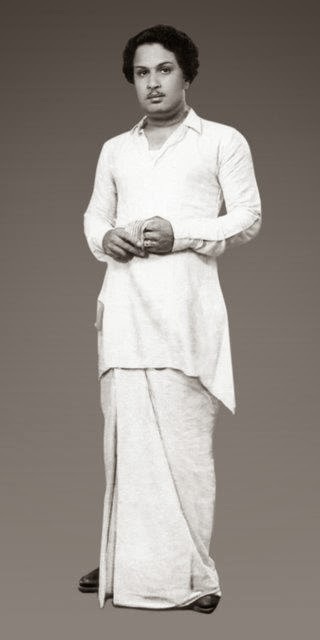 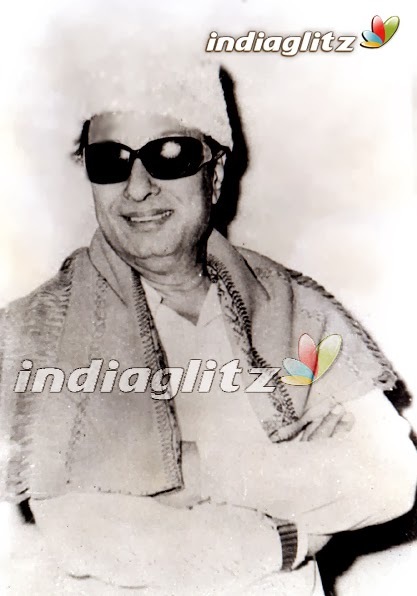 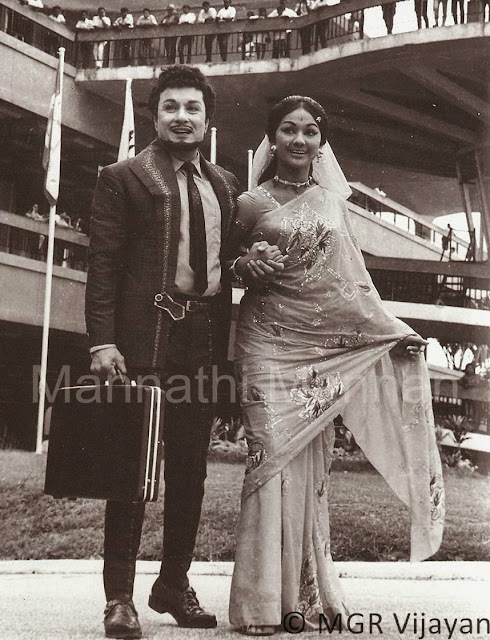 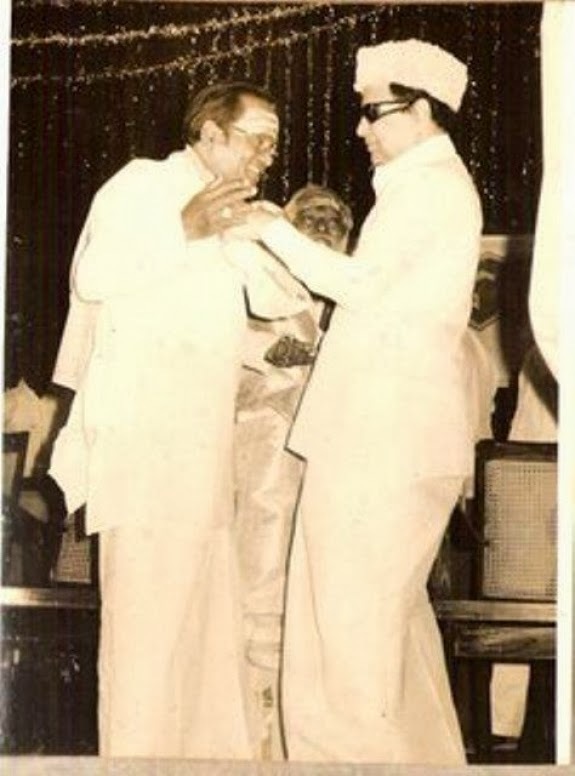 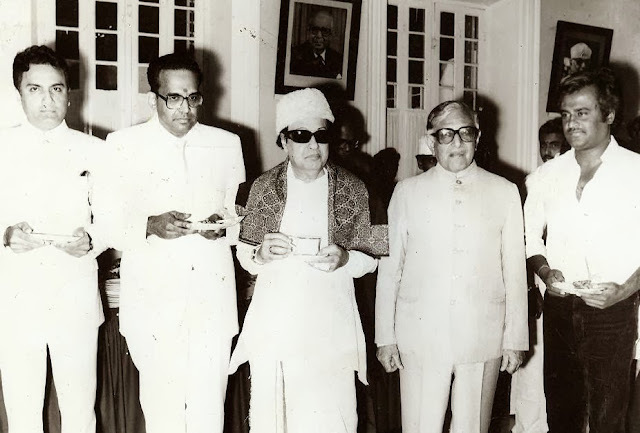 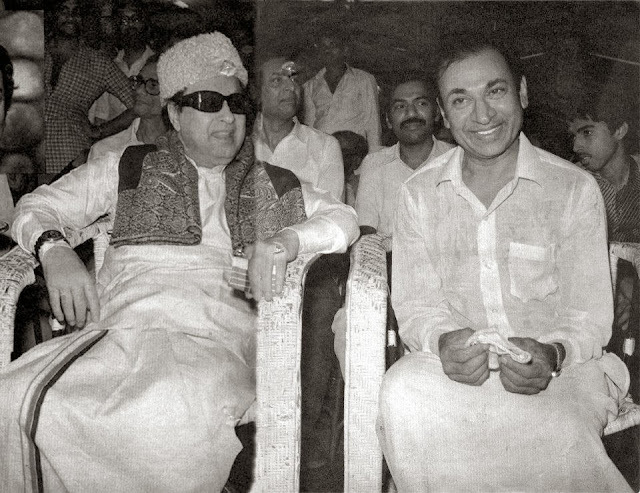 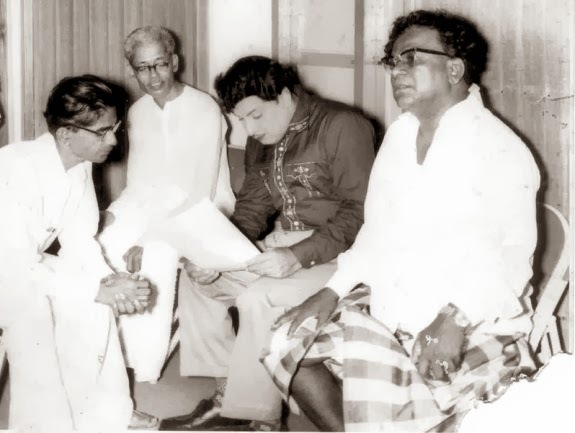 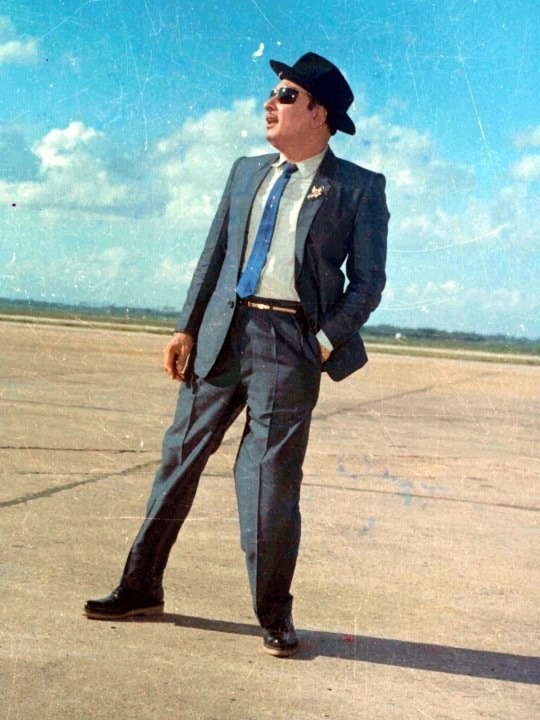 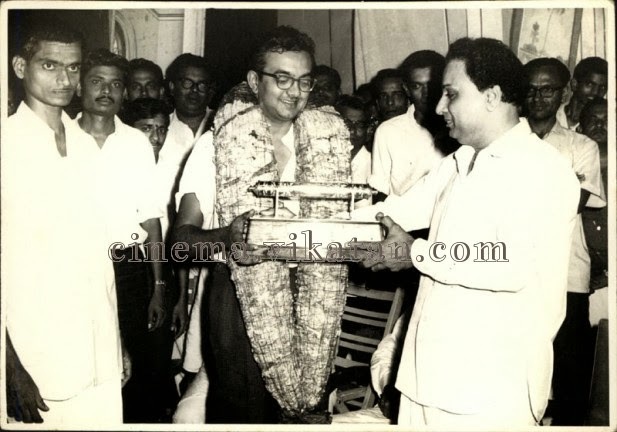 My appreciation for your wonderful collections of rare pictures of Makkal Thilagam MGR.